A loan of $400 helped to pay for the maintenance of his taxi and change the oil, and to buy materials for the tailoring business. 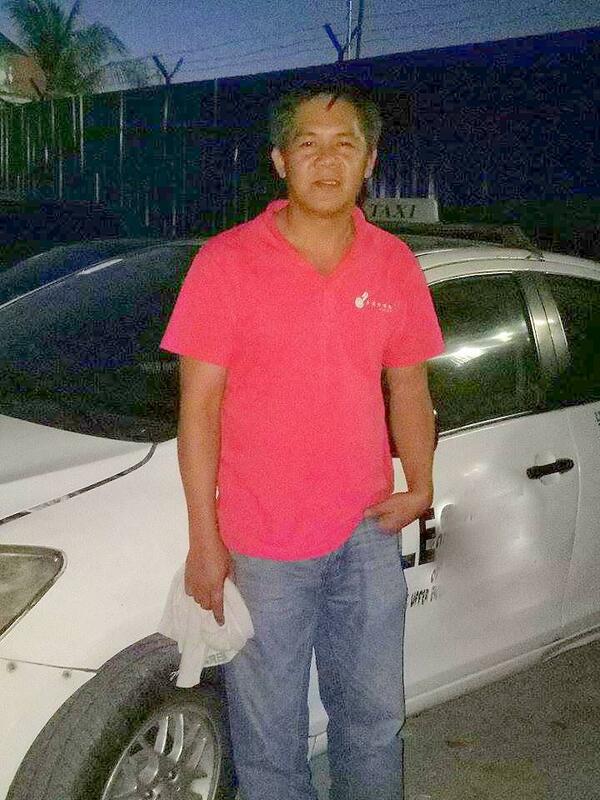 Rick is a hardworking father from Malibay, Pasay City, Philippines. He is 44 years old and is married to Carmen, a sales clerk. They have three children who are all in college, which is the reason for his hard work. He has a taxi that he uses to generate income by transporting commuters. He also has a tailoring business that he started 10 years ago, and he has workers helping him in the business. He is glad to know that there are organizations that are willing to help micro-entrepreneurs like him improve their business. He would like to acquire a loan that will be used for the maintenance of his taxi and changing the oil, and in buying materials for his tailoring business. Part of the loan will go to his tailoring business in buying materials like needles, fabric, zippers, lace and other materials. He is hoping that his children will finish college. Rick is a member of the Center for Community Transformation and meets weekly with his fellowship partners to share his life’s testimony and business experience with his fellowship members. He also draws strength and inspiration from the fellowship and listening to the Word of God. A fellowship group is composed of 15 to 20 members. The fellowship groups gather each week to study the Word of God, build social relationship among partners, and pay microfinance loans.